Savills offices around Australia are joining forces to host charity auctions nationwide in support of our farmers who are doing it tough. We are reaching out to businesses to donate items for the auctions, which will be held in May 2019. 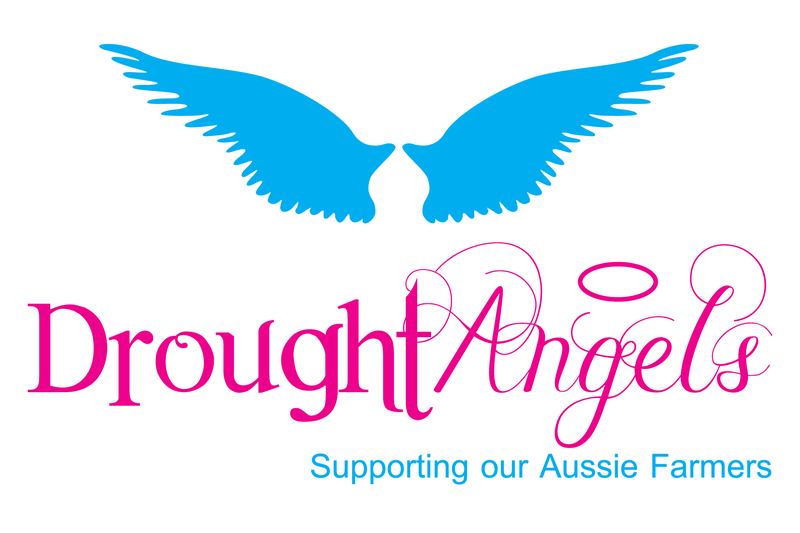 All of the money raised through the Savills auctions will be donated to the Drought Angels, who provide much needed assistance to struggling farmers. Alternatively, please make a donation via the Give Easy page. We would greatly appreciate your support, and welcome all donations. In winters chill or summers heat... The farmers work so the world can eat THANK YOU FARMERS !